24 hours, 7 days a week service Fixed prices - no surprises! Pensioner discounts available On time or you get a discount! 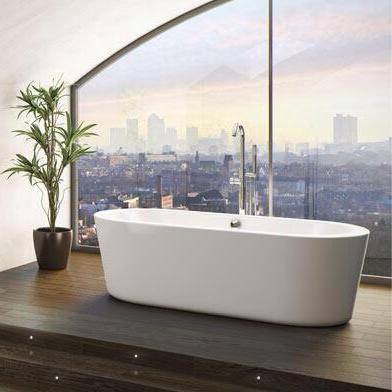 For a plumber in Edinburgh that you can trust, call MHS Emergency Plumbing. 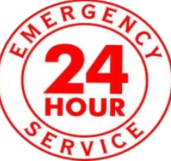 We specialise in Emergency Plumbing 24 hours a day.